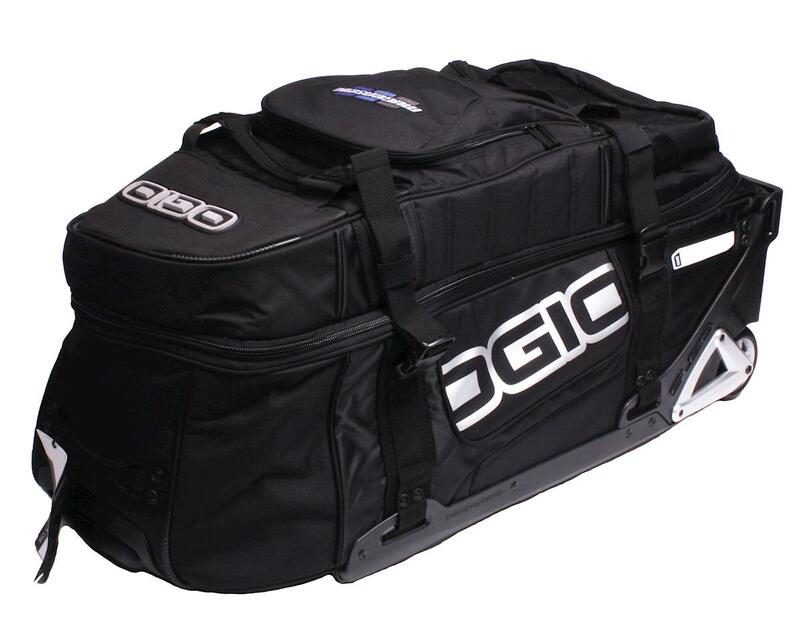 The Mugen Seiki OGIO Race Bag is a great option to get your equipment to the races in style. 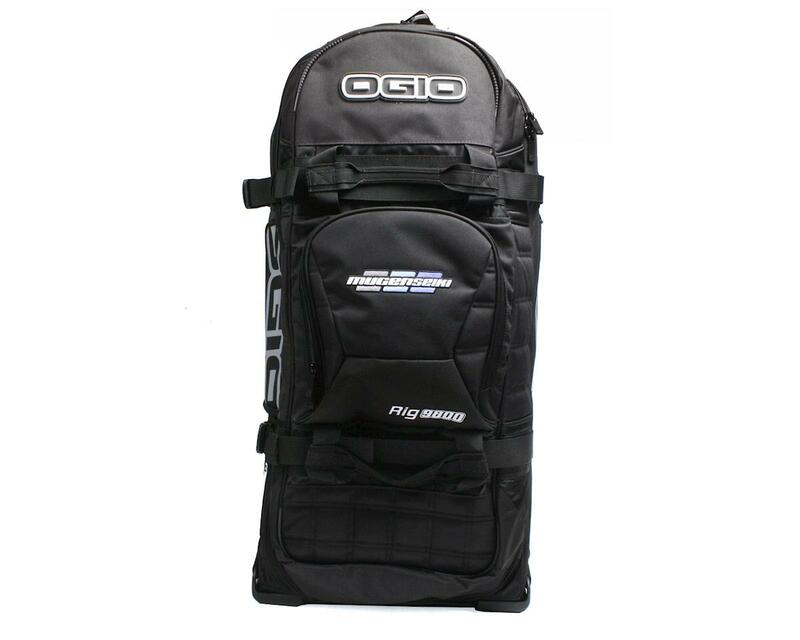 Based off the durable OGIO Rig 9800, this bag offers tons of space with multiple pockets and compartments for all your storage needs, and wheels to make transportation easy. 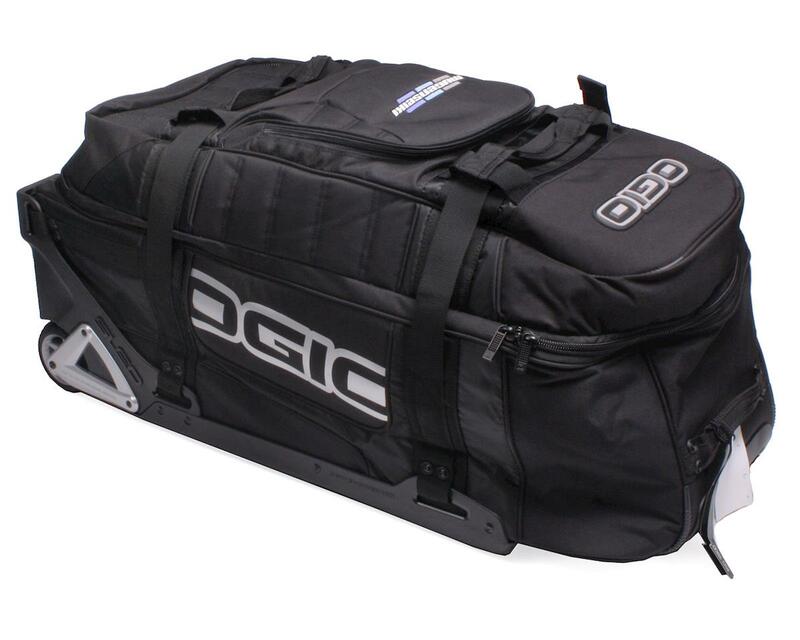 This bag is perfect for racers of all levels. SLED (Structural Load Equalizing Deck) System for increased durability and handling in the harshest of conditions. Large main compartment with adjustable padded dividers. Several multi-use compartments to keep your equipment organized. Heavy duty oversized wheels with extra clearance. Secure hold compression strap system for increase durability.